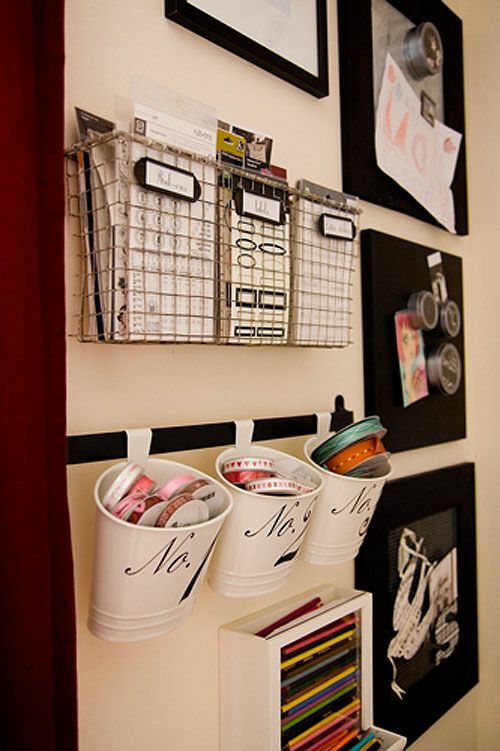 today i am sharing my 5 favorite organizing ideas. i am certain that i am not the only one weeding through the toys in the playroom, kids bookshelves, scrap booking supplies, totes in the garage… now, to organize what is left!! via + add a little crate storage with a custom reclaimed crate found at this shop! i may just have a small collection of cute little knobs that might just finally be used for hanging my growing collection of jewelry.. seriously… so so cute, right? i am a girl all about crates. i collect them. 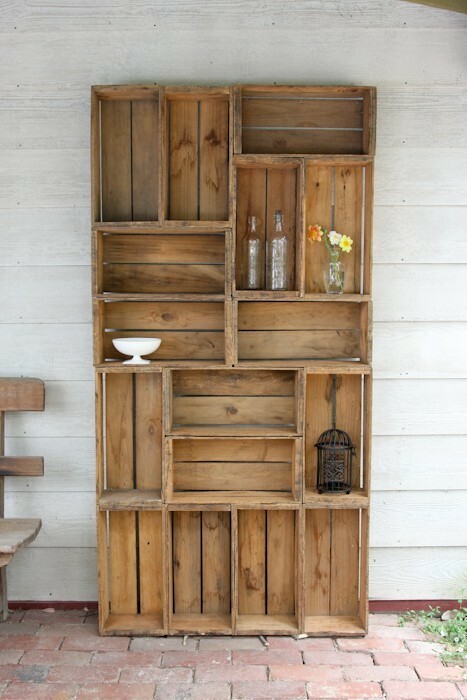 and we WILL be making this darling outdoor stacked crate sweetness when the warmth comes back to SoCal! my dad makes reclaimed crates and i will definitely be adding to my collection! i love this central family location organization wall. a must have for sure!! motivated to organize? i am!!! // & join Julie at her blog for a monthly link up for 5 things on January 4th!! My expedit is the best thing to ever happen to me. Furniture-wise, of course. 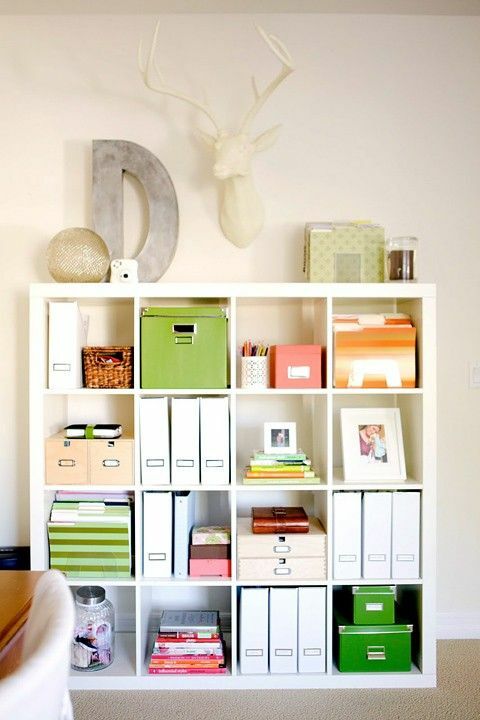 ooooh that organization wall is a must! I just need to make some dang chalkboard paint already! Great ideas Aimee, thank you!! you should. i need to make more!!!! Love the crates! 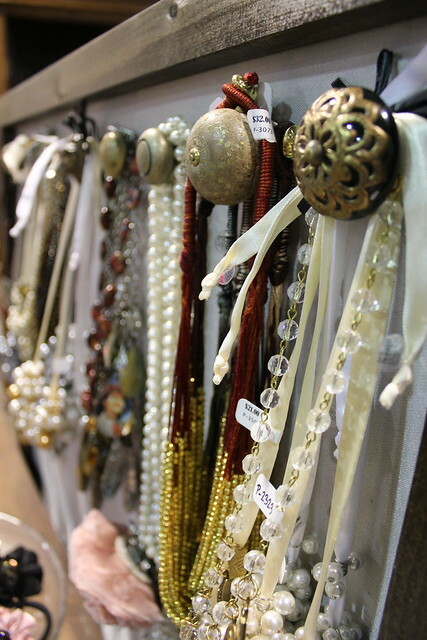 And I LOVE the knobs as jewelry holders– how pretty! me too — i am going to start knob-collecting. want to join me? thanks Becky — we use them everywhere in our house!! So timely! I pulled every last thing out of my office last week, sorted through, and gave away so much of it. Saturday we pulled up the carpet and cleaned the concrete. Today I am sealing the floors. New streamlined desk, lots of shelves, and a basket with a label FOR EVERYTHING will be going back in there. I have tried and failed so many times to get my things organized and I think I finally hit on a method I can follow. Thanks for sharing your ideas! Love those crates! i am dying to see photos!!!! you inspire me girl! LOVE THEM ALL!! So motivating to get organizing.